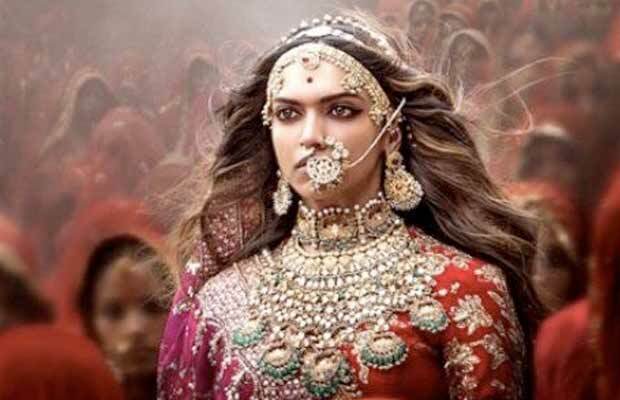 Deepika Padukone has been facing rage from the Rajput Karni Sena for being a part of Padmavati! Starring Shahid Kapoor along with Ranveer and Deepika, Padmavati is slated to release on December 1, this year. Previous articleWatch: This Magician Leaves Aamir Khan And Shah Rukh Khan Stunned By His Card Trick!